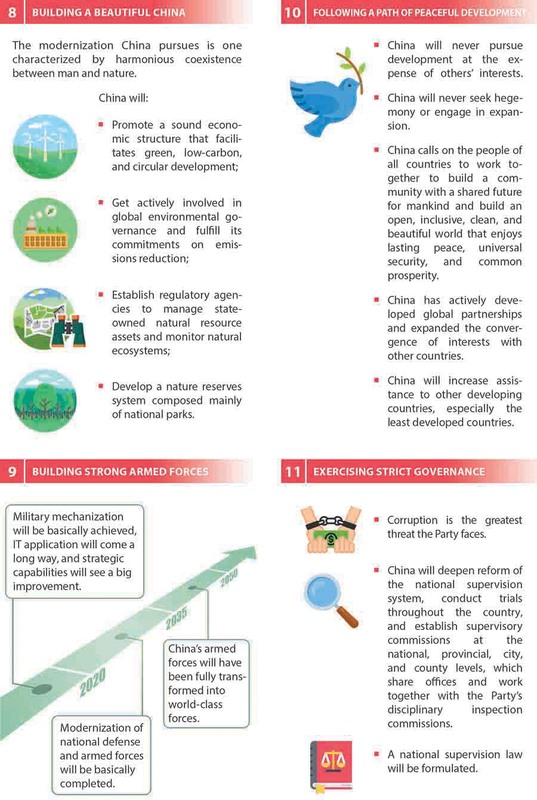 On October 18, Chinese President Xi Jinping, also general secretary of the CPC Central Committee, delivered a report titled Secure a Decisive Victory in Building a Moderately Prosperous Society in All Respects and Strive for the Great Success of Socialism with Chinese Characteristics for a New Era at the 19th National Congress of the Communist Party of China (CPC). 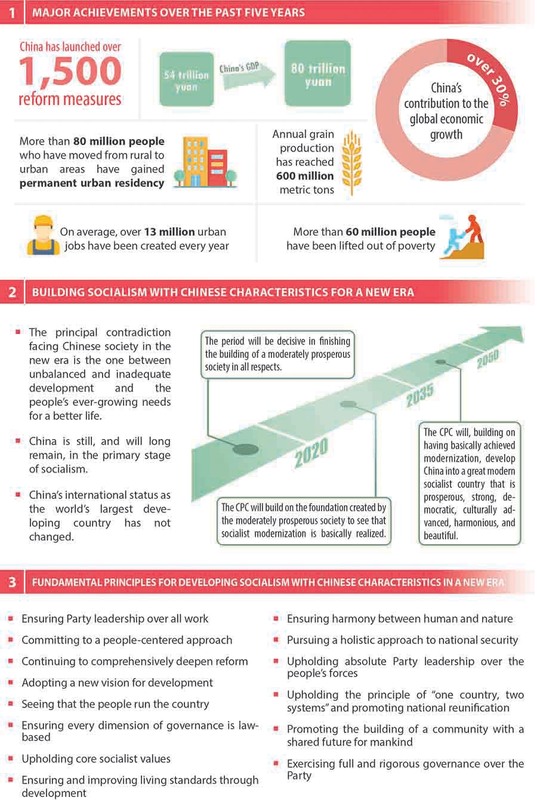 Xi declared that socialism with Chinese characteristics has entered a new era, and that the principal challenge facing Chinese society has become that between unbalanced and inadequate development and the people’s ever-growing needs for a better life. 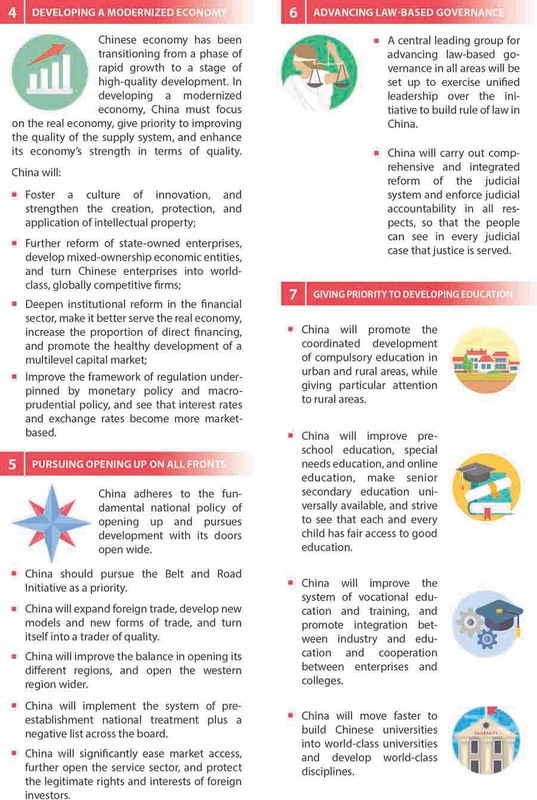 The report provides the blueprint for China to develop into a great modern socialist country by the middle of the 21st century. 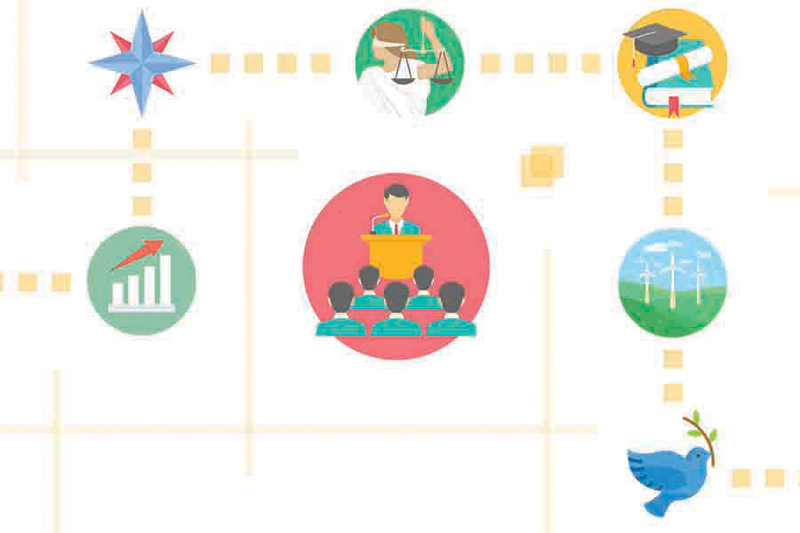 Its 30,000-plus words map out the country’s strategies in economic, political, cultural, social and ecological development, national defense and military, work related to Hong Kong, Macao and Taiwan, diplomacy, party development and more. 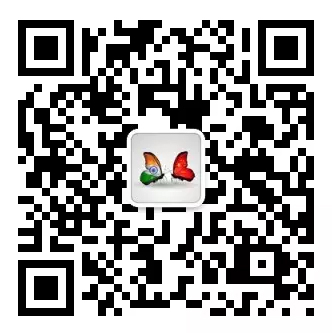 The report, developed around results from the CPC’s state governance over the past five years, has generated widespread enthusiasm among Chinese people. After being translated into several foreign languages, it has also become a treasure trove of knowledge for foreigners hoping to better understand Xi Jinping Thought on Socialism with Chinese Characteristics for a New Era and China’s path for development.